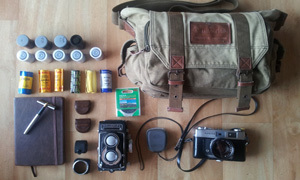 Stefan was on the site a while back with a seriously epic bag. And now he is back, with something even more epic, if that is even possible. It is not often we get large format bags, and I love it when we do. Check out this beauty. I’ve got another bag to share with you, and it’s a sizable one. 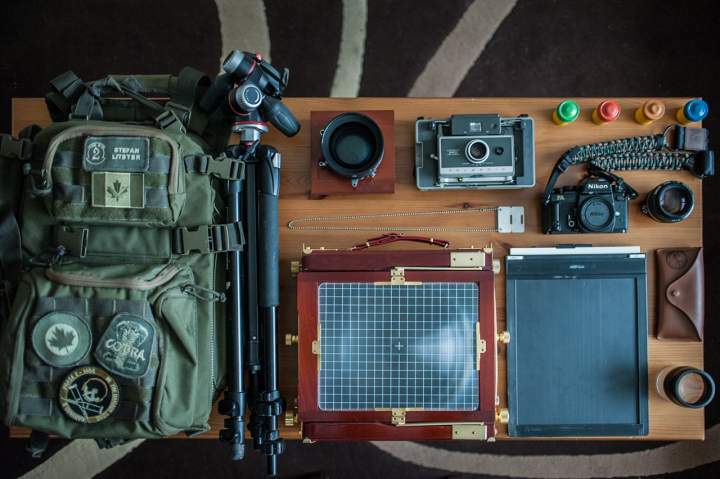 It took me a while, but I found something to pack my 8×10 field camera in. 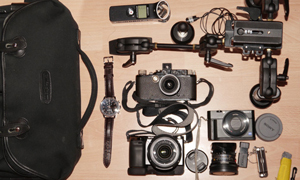 It also has ample space for the accessories, film holders, and even a couple smaller cameras. While I have several bags for different load-outs, this is my 8×10 large format carry. 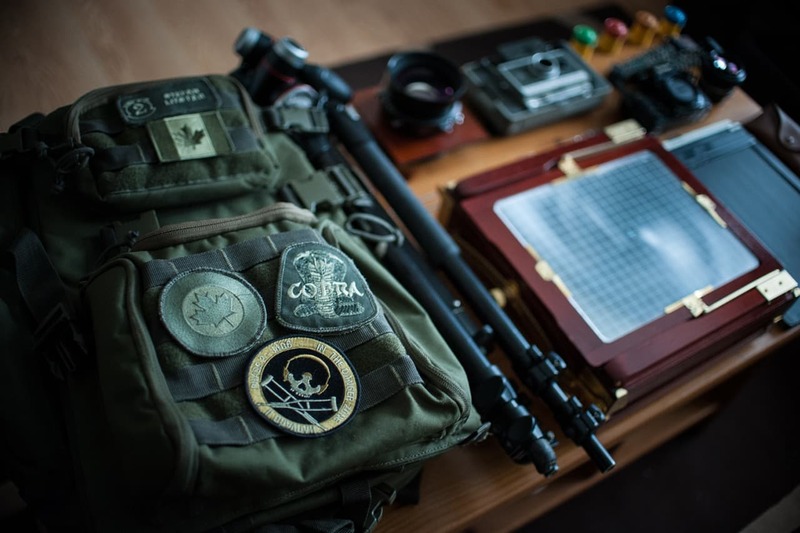 This military style bag is made by Voodoo Tactical and it’s perfect for 8×10. The camera easily fits inside, and there is a laptop slot that nicely accommodates 3 film holders too. The bag itself is meant to carry a rifle, but I find it holds a tripod just as well. For such a large bag, it’s actually quite comfortable and accommodates Velcro patches on the exterior. After shooting 4×5 sheet film for several years I couldn’t help but make the jump to 8×10 and thus complete the whole spectrum of standard format film cameras that starts with 35mm (does anyone really care about 110?). Honestly, I feel that medium format is the best balance between image quality and convenience… but sometimes you just need to throw convenience out the window and go BIG. Then again, there are other times where 35mm is the only thing you’re able to carry. For me, photography is a personal journey of discovery and I really enjoy shooting different films, formats, and cameras. Most of my work is posted online at stefanworks.com. 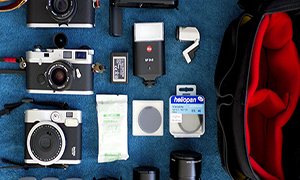 It’s all film photography sorted by film type/brand. Most of my content is from travelling and adventuring. I’ve also added some film rolls from my current training with the Royal Canadian Air Force. In addition to my photography I’ve started making YouTube videos with an emphasis on shooting film. I learnt so much from the photographic community online when starting out, it’s kind of my way of paying it back and creating content for all the film shooters out there. 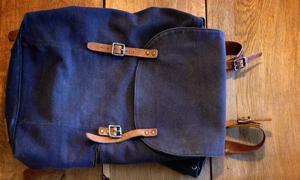 Thanks for sharing your bag with us again, Stefan. This one is truly wonderful. The cameras, the bag, everything. I like the videos too. Wow. Just the direction where I’m headed. Which 4×5 are you using. That’s my next goal after the mf. I hate the feeling of wanting what is not needed. But then again using the greatest excuse “life is too short” seems to be reasonable. Hey Stefan, I’ve been a fan of your videos for a while now ! It’s great to see you on the site ! great great great stuff! 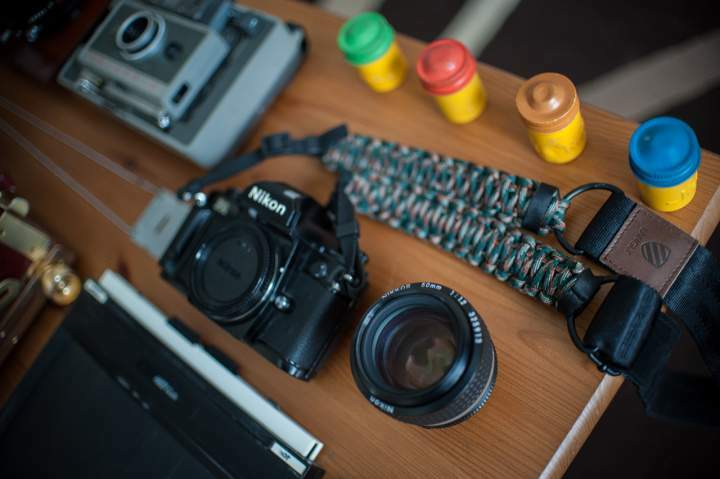 Your website is like the illustrated encyclopedia of cameras and films! Thanks to share. I m so surprised every time by each bag. Every one is unique and special. Your is a part of Photography with this great sherry wood camera made in Japan which can give us with a premium scanner resolutions than any digital camera can give with this special film style. Your photography are maximized with a great/perfect use of each camera. I have the wonderful ROLLEI 35 SE (by the way several that maybe one day I will have to decide to sell :-) ), it’s a great camera with is sharp and sweet lense, but so difficult to control, you run it like a Nikon F6 ! I like your photographies so much. One more time, thanks to JCH for this ideas and this “publication”. BRAVO ! La vie est belle en photographie ! Avec le film photographique elle devient poetique !